Add some light to your holidays! Now in its third year, Magic of Lights Ottawa is returning to the Wesley Clover Parks Campground for the 2018 holiday season! This magical event, that has quickly become a holiday tradition for many Ottawa residents and visitors, is comprised of lighted displays celebrating the joy of the holidays. 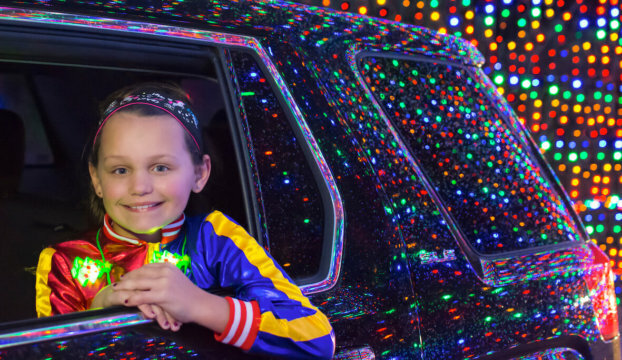 A “drive through” experience from the comfort of your own car, at every turn and in every direction the route is overflowing with spectacular light displays and animations. New attractions in 2018 will include “Candy Cane Lane”, a 200-foot animated Candy Cane celebration, as well as an all new twinkling “Snowflake Forest’. 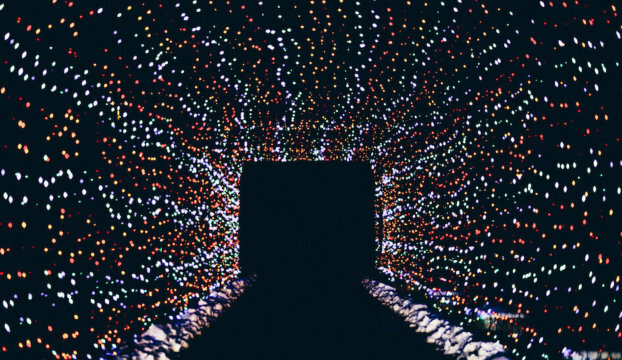 In just two seasons Magic of Lights Ottawa has had the pleasure of hosting over 230,000 guests and donated over $78,000 to the Ottawa Senator’s Foundation. Select proceeds from each carload admission will once again benefit the Ottawa Senator’s Foundation. Pile everyone in the car and bring them out to see the lights! Magic of Lights runs nightly from 5:00PM until 10:00PM (subject to close due to poor weather conditions). PLEASE NOTE THAT THERE IS NO PARKING AVAILABLE ON SITE. 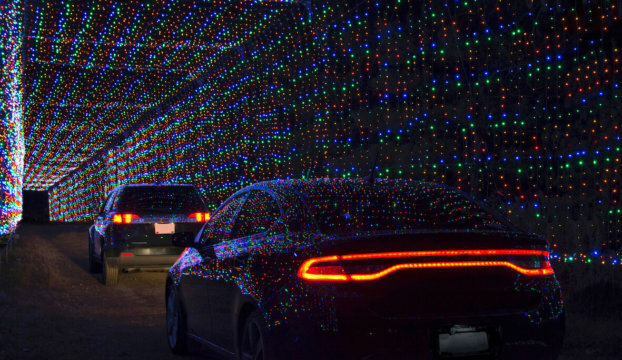 We recommend meeting up in advance and visiting Magic of Lights in one vehicle! Coming from out of town or looking for a holiday staycation? Check out the Brookstreet Hotel’s Magic of Lights Holiday Package! Wesley Clover Parks is conveniently located in Ottawa’s west-end, situated between Kanata and Ottawa. The site can be accessed from either the Moodie Drive or March Road exits, just west of the junction of 416 and 417 highways. 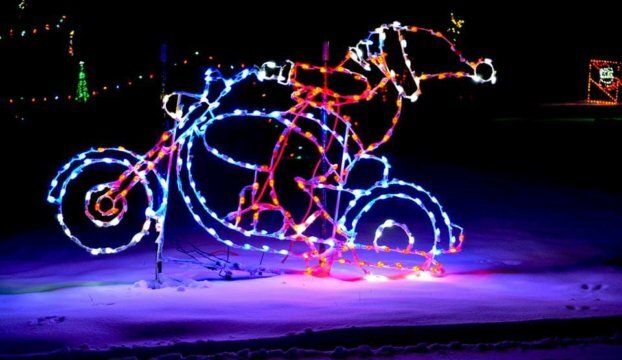 Magic of Lights – Ottawa takes place at the Wesley Clover Parks Campground, located at 411 Corkstown Road. The event entrance is located at the campground’s unserviced entrance, between the 411 Campground entrance, and 401 facility entrance. Please note that there is no parking available on site. 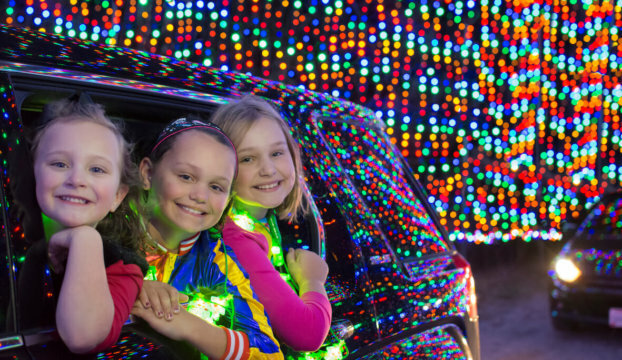 We recommend meeting up in advance and visiting Magic of Lights in one vehicle! Read more about the 2018/2019 season of Magic of Lights Ottawa here!